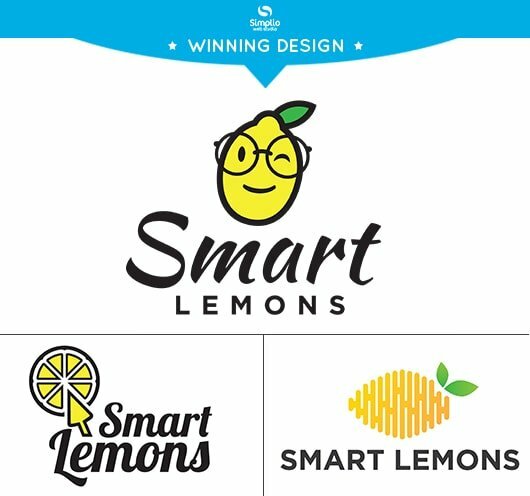 Computer repair service company, Smart Lemons LLC, commissioned Simplio Web Studio to create a company a brand new logo for branding. The owner wanted to incorporate a lemon to the logo, and so from this, our designers came up with different designs. The winning design is a fun and modern logo design. 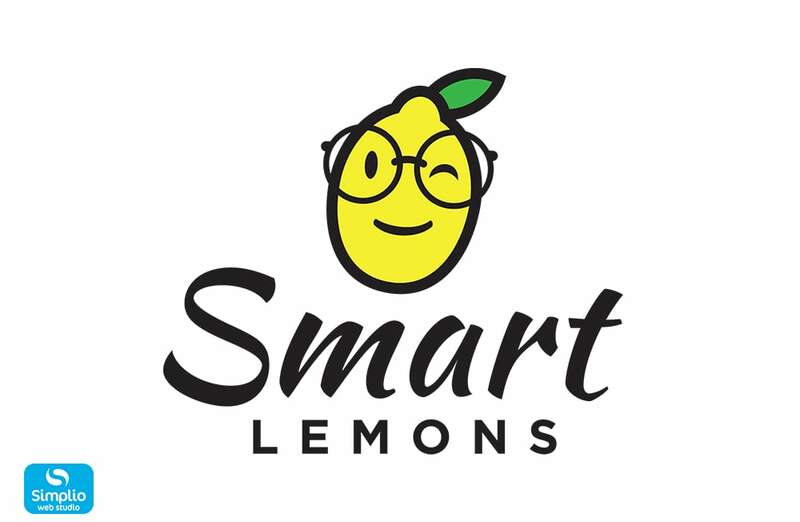 The logo design features a lemon with eyeglasses (as to represent being “smart”) along with the company’s name “SMART LEMONS” at the bottom, each word written in different fonts. The logo design also uses the yellow/green/black color combination. The logo definitely says about the company image. Smart Lemons is based in San Bernardino. They also repair Smart TVs. Check out their website if you are interested of their services.